WordCrafters conference in Eugene, Oregon, is August 25-27, 2017, and a must-attend for writers and fans of mysteries, thrillers, police procedurals, and crimes of passion this year. Each year the conference has a theme, and this year is for the who-done-it writers. 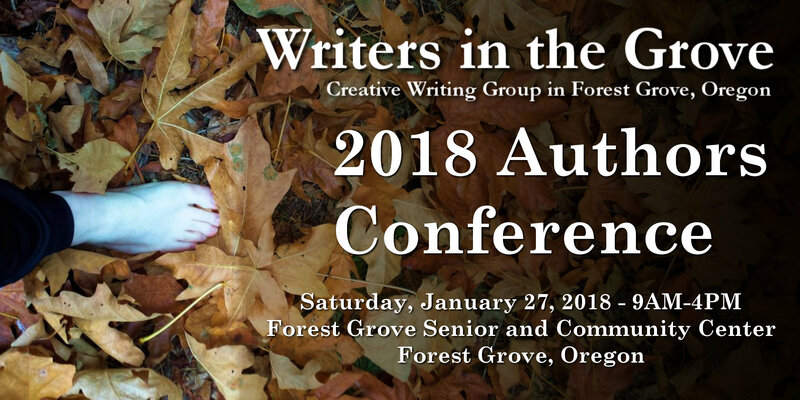 The conference is a part of the amazing work of WordCrafters in Eugene, offering extensive literacy and writing programs to the adults, children, prisoners, special interest groups, and the public in general. We are writer and readers. We believe in the power and value of the written word and seek to help others to express themselves through their writing. We believe we are the keepers of the literature and the chroniclers of our times, and to do that effectively, we must write effectively. Wordcrafters is about the craft of writing. This year’s conference fe3atures a wide range of sessions including “Into the Mind of a Killer,” “Pyschological Sleuthing,” “Forensics Unmasked,” and “Plotting the Perfect Murder.” Special speakers include D.P. Lyle, Forensic MD and author, and Katherine Ramsland, Forensic Psychologist and author. Register now for a place at this great writer’s conference.